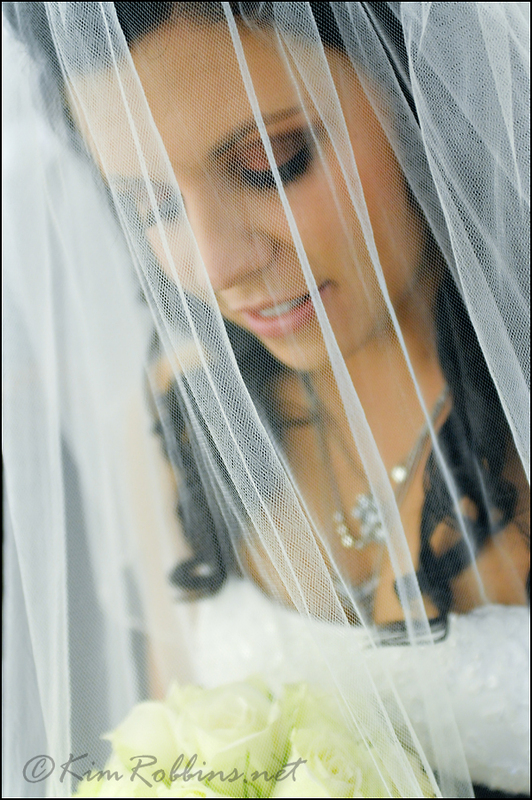 I just wanted to post a couple of photos from the Stephen and Jaime's wedding last week. 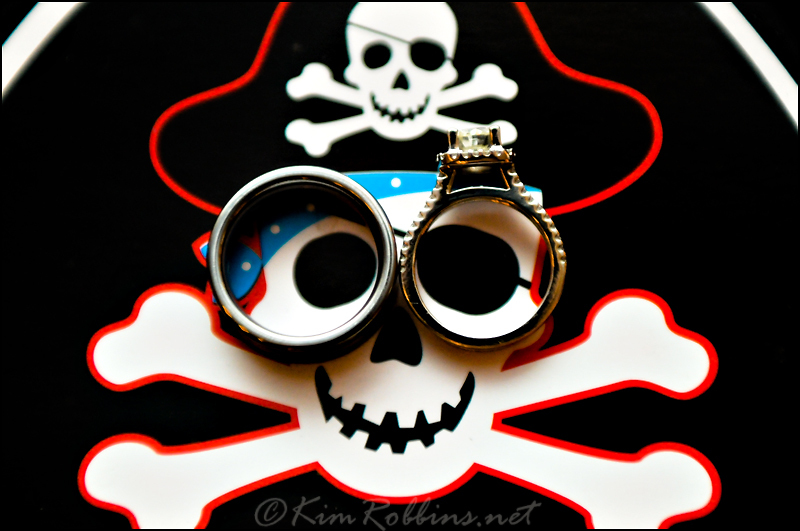 I'll blog more later but until then here you go: Oh, and come back really because I have a few words for you about this wedding: Pirate Themed Photo Booth. Yeah!